This article is about the guest star. For the character, see Tony Blair (character). 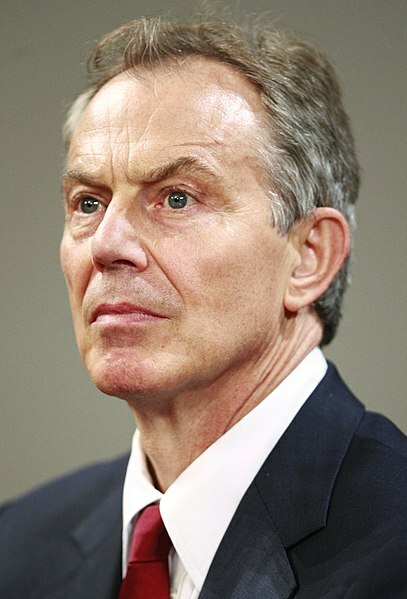 Anthony Charles Lynton "Tony" Blair (born May 6, 1953) is a Labour Party English politician, best known for being the Prime Minister of the UK, serving from May 2, 1997 until June 27, 2007. He voiced himself in the season 15 episode "The Regina Monologues" and thus holds the distinction of being the only sitting head of government to guest-star on The Simpsons. Modified on October 10, 2014, at 14:31.